Air New Zealand has plans to build a second lounge at Auckland International Airport to ease congestion for premium passengers. The airline says that the new lounge would be built in the airport's Pier B, on the way to the furthest gates. It also hopes to find more room to extend its existing international lounge and says it will revamp its domestic lounge, after being ''caught out'' by the rapid growth in the number of passengers who qualify for access. The airline's group general manager-airports, Roger Gray, said the squeeze on lounges was one of the challenges the airline faced. Last week the Herald revealed some passengers who usually qualified for Koru access were being diverted to the airport's Strata Lounge in the international terminal because of overcrowding at peak times. 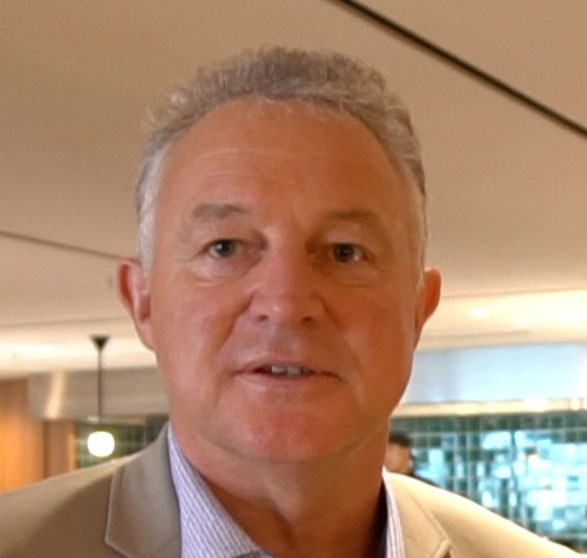 ''Those of you who travel through Auckland International or Auckland domestic on Friday night will know these are pumping bars rather than havens of peace and quiet," he told the CAPA New Zealand Aviation and Corporate Travel Summit. Gray said the airline was listening to feedback from passengers and the travel industry. Work was already underway on tripling the size of the regional lounge at Auckland domestic. It was part of a nationwide strategy to overhaul the lounge network that would include expanding the Wellington regional lounge, renovating the domestic lounge there and building a new regional lounge at Christchurch. ''We acknowledge that the growth in loyalty and growth in our airline has caught us a little by surprise in regards to our lounge capacity,'' said Gray. New Zealand at partner airlines which can use them, including Cathay Pacific and Singapore Airlines. Gray said the airline hoped to have plans finalised for the new international lounge within the next two years and there would be a new domestic lounge in the new domestic terminal planned for completion within the next five to seven years. Today the there were four Dreamliners and a Boeing 777 grounded because of problems. He said the Dreamliner problem would last for at least another 12 months. ''Our struggle right now is delivering consistent on time performance we've been hit by a number of factors beyond our control,'' he said.